Home » Undergraduate Scholarship » £5,000 Scholarships at Cass School, United Kingdom – Apply! Application Deadline : 31st July, 2017. 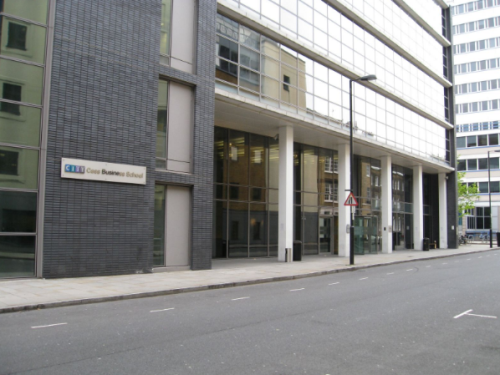 The Cass Business School is offering the Sandhu Charitable Foundation Scholarship to International students who want to pursue an Undergraduate degree program at the Institution. Now that all the information about £5,000 Scholarships at Cass School has been delivered nicely; talented students who are eager to pursue their Free Tuition/Scholarships/Study in UK can apply now.